The Dane was said to be suffering from a ‘viral illness’, according to a statement from tournament organisers in Doha. 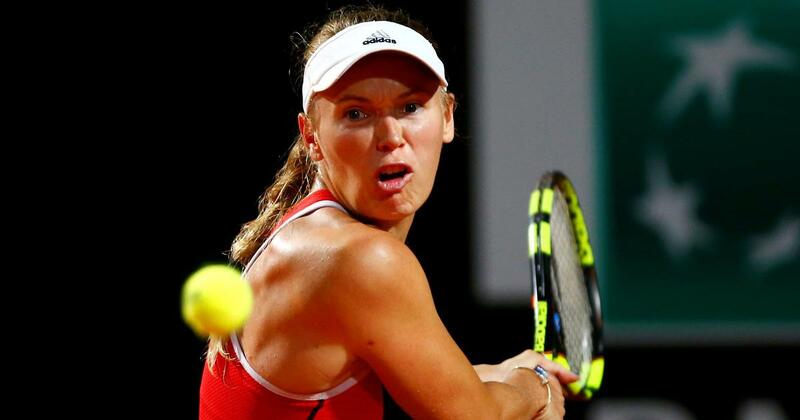 World no 10 Caroline Wozniacki has become the latest star name to pull out of the Qatar Open, one of three players to withdraw from the injury-hit tournament on Tuesday. 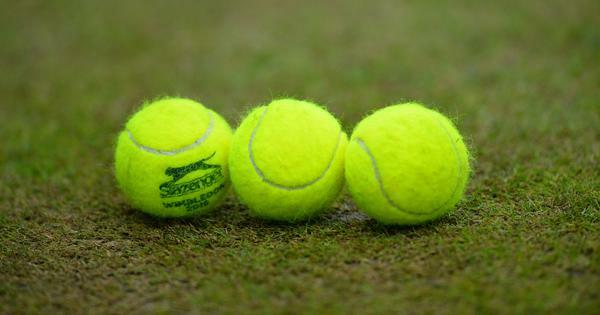 The Dane was said to be suffering from a “viral illness”, according to a statement from tournament organisers in Doha. Wozniacki was due to give a press conference later on Tuesday. She was joined on the sidelines by world no 14, Australia’s Ashleigh Barty, and number 19, Caroline Garcia of France, who also both announced they could not play in Doha. No reason was given for Garcia’s absence. It completed another bad day for organisers who lost their main attraction on the eve of the tournament, Naomi Osaka. The world no 1 and recently-crowned Australian Open champion said just days before the start of the tournament she would not take part because of a back injury. On Tuesday, the Japanese star also surprisingly announced she would no longer be working with her coach, Sascha Bajin. Her place as top seed in Doha was taken by the woman she replaced as the world no one, Romania’s Simona Halep.